Laminated Veneer Lumber (LVL) is an engineered wood product that uses multiple layers of thin wood assembled with adhesives . 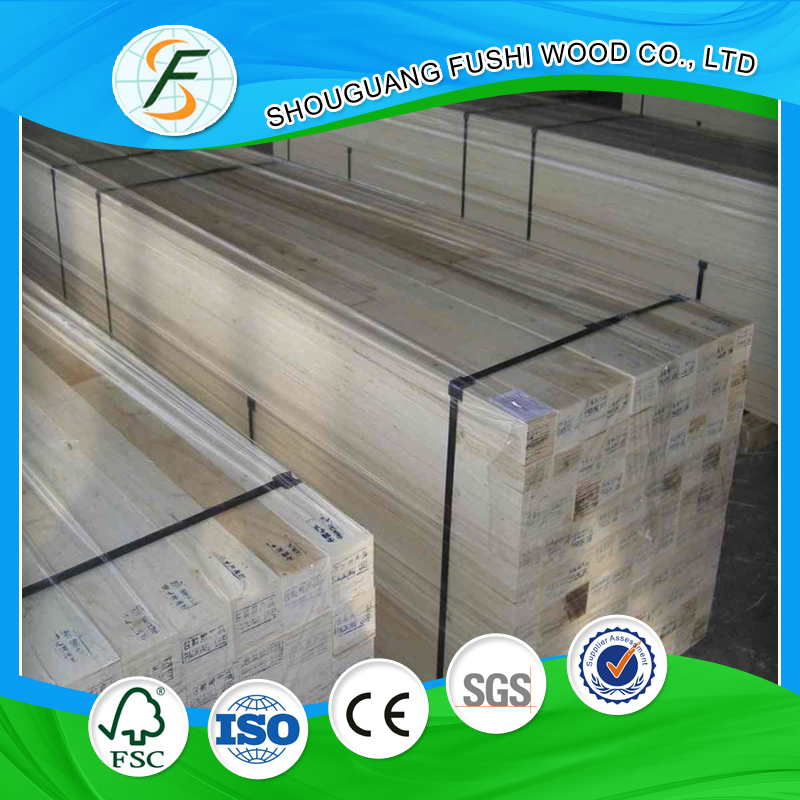 Shouguang Fushi Wood Group is a professional manufacture of LVL bed slat , we have 22 LVL production lines . 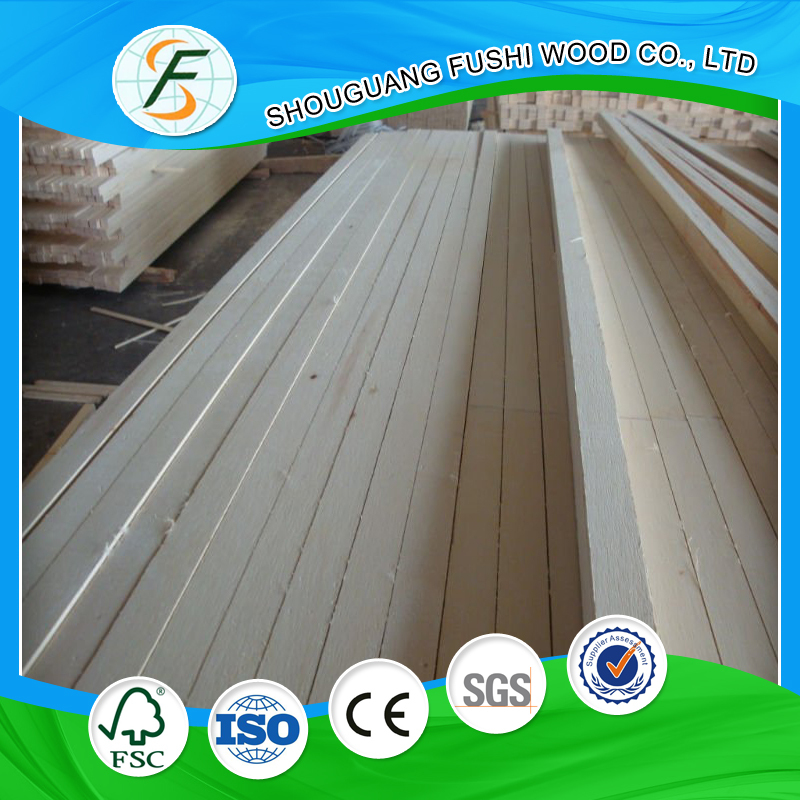 Looking for ideal 12mm Poplar LVL Bed Slat Manufacturer & supplier ? We have a wide selection at great prices to help you get creative. 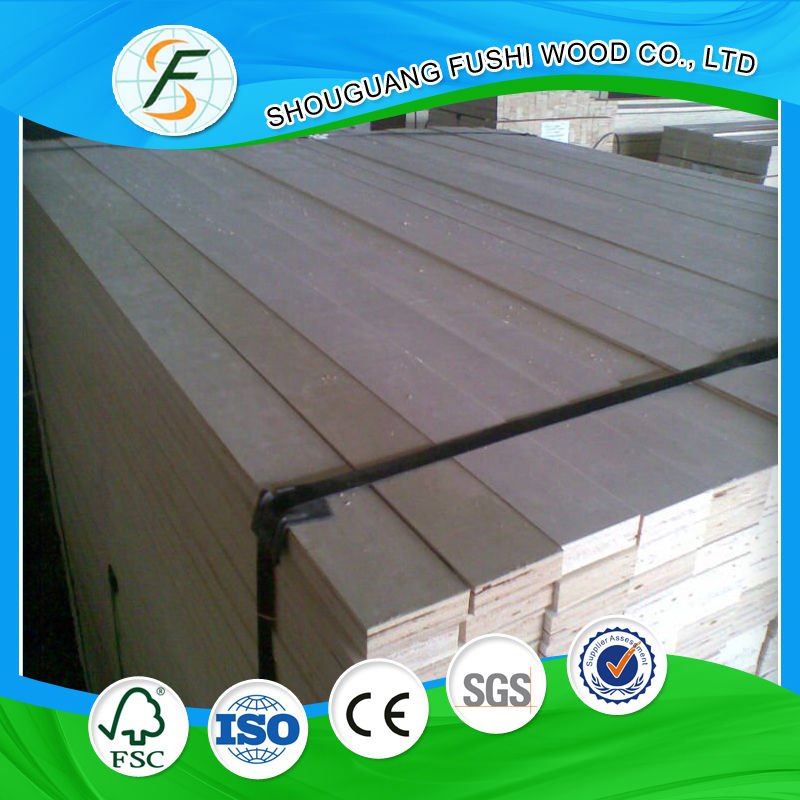 All the Eco-friendly LVL Slat for Bed are quality guaranteed. 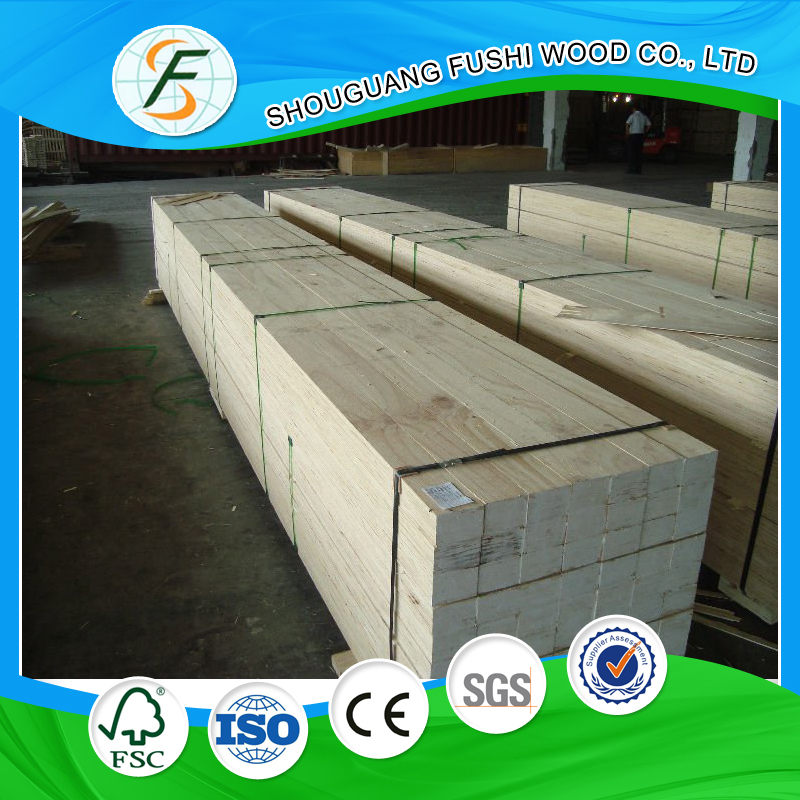 We are China Origin Factory of E1 Glue Poplar LVL Bed Slat. If you have any question, please feel free to contact us.